Plymothian Transit: Sunday Best Boy! The choice of photo today is down to my son Zak, who is SEVEN today. 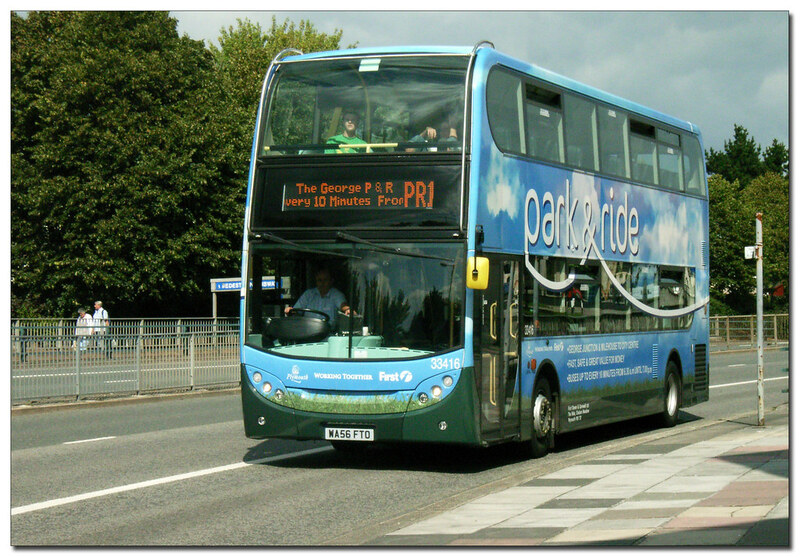 He wanted a photo of his favourite buses in Plymouth - the Park and Ride Enviros. 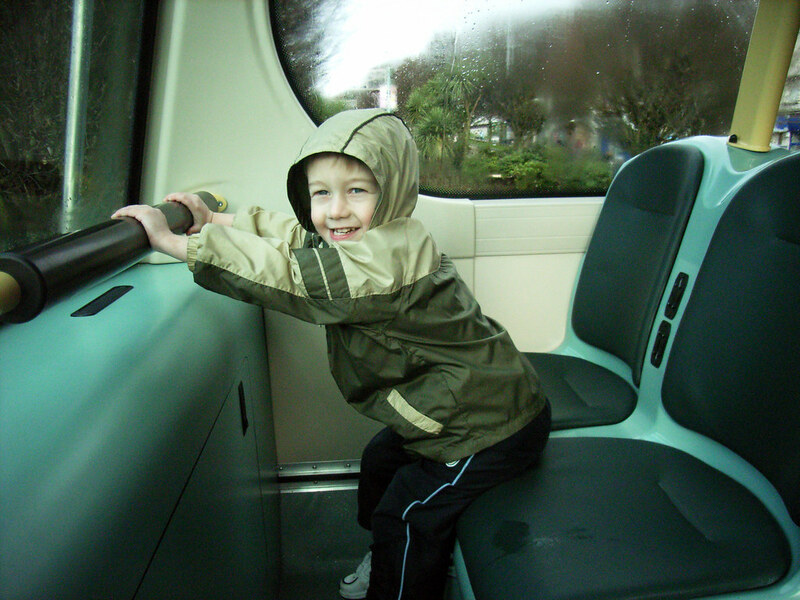 Hard to believe he is seven already, equally hard to believe that these buses are now almost three years old themselves.